﻿ Miles Eyc Pension House, Bohol | FROM $14 - SAVE ON AGODA! Have a question for Miles Eyc Pension House? Located in the lovely area of Tagbilaran, Miles Eyc Pension House enjoys a commanding position in the beaches, culture, sightseeing hub of Bohol. From here, guests can enjoy easy access to all that the lively city has to offer. With its convenient location, the hotel offers easy access to the city's must-see destinations. 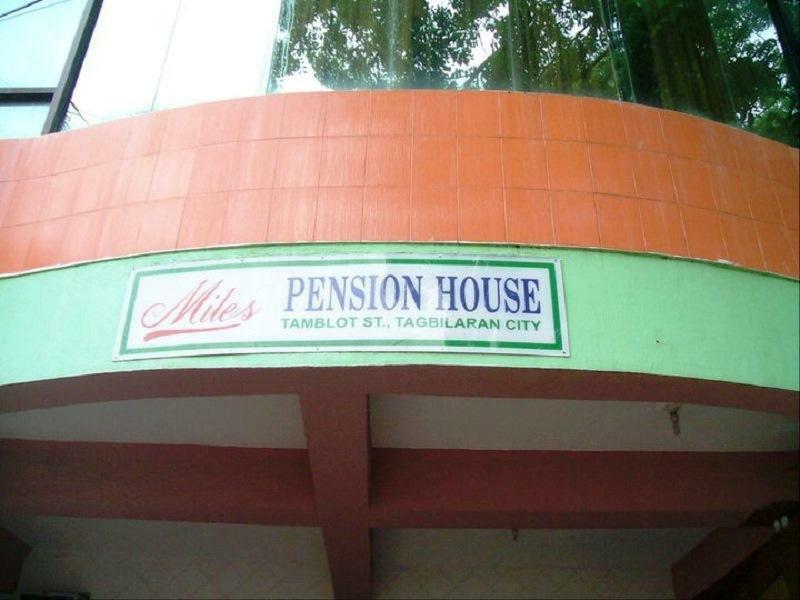 Miles Eyc Pension House also offers many facilities to enrich your stay in Bohol. Guests of the hotel can enjoy on-site features like Wi-Fi in public areas, room service, airport transfer, family room, car hire. All guest accommodations feature thoughtful amenities to ensure an unparalleled sense of comfort. The complete list of recreational facilities is available at the hotel, including massage. Superb facilities and an excellent location make the Miles Eyc Pension House the perfect base from which to enjoy your stay in Bohol. in den zimmern rich es dermassen beissend nach schimmel, dass es fast nicht auszuhalten war. das bad war schmutzig, insgesamt war alles sehr heruntergekommen. nicht zu empfehlen!